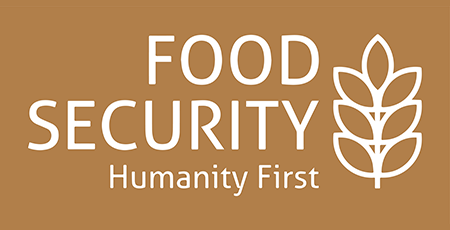 We at Humanity First Canada hope that food insecurity soon becomes an issue of the past …. CHANGE CANNOT TAKE PLACE WITHOUT YOUR HELP! 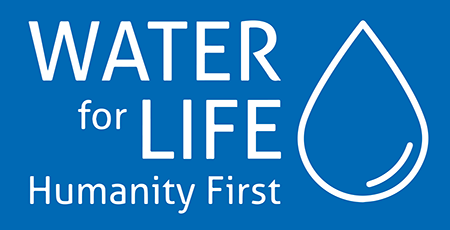 Humanity First is a non-profit organization registered across 6 continents in 50 countries. Since 1995, we have worked to provide humanitarian aid and emergency relied to those affected by natural disasters and tragedy. We also work on human development projects around the world to alleviate poverty and improve the quality of life of those living in difficult conditions. 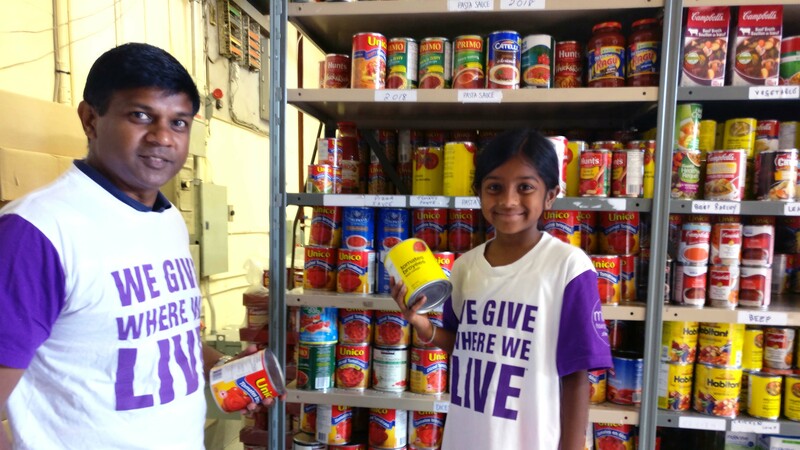 Based in Vaughan, Ontario, Humanity First Canada provides relief to disadvantaged communities within Canada and around the world. We are at the forefront of assisting, sponsoring and resettling refugees in Canada. 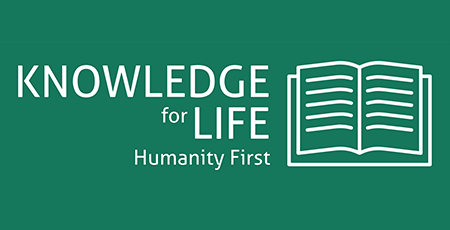 Humanity First Canada is governed by a Board of Directors consisting of 5 members and is regulated by Canadian incorporation by-laws. With over 1,200 team members, operations are administered and executed by Canadian professionals in roles such as executive directors, project coordinators and volunteers. 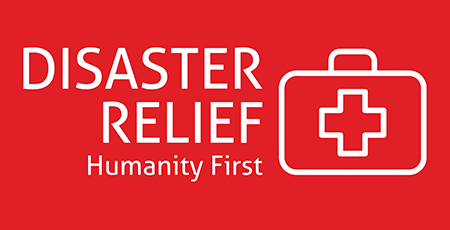 In times of disaster we aim to minimize human suffering and material losses by offering emergency relief services. We continue to provide our long term relief through post disaster rehabilitation and reconstruction projects. We work in collaboration with other humanitarian agencies and follow internationally recognized standards in humanitarian response. We take “water” for granted. Turn the tap water is there! Don’t like tap water – buy bottled water! Getting clean drinking water is assumed as our right. 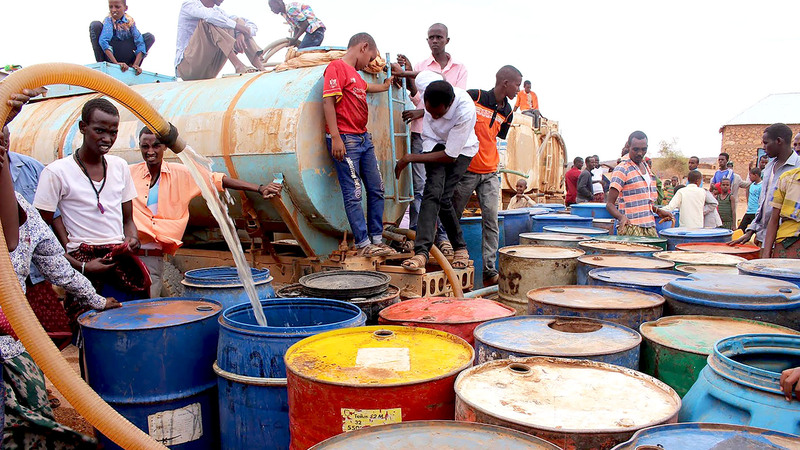 Imagine a different world – A world without water! No taps – No bottled water. If you need water you will have to walk 5 or 10 kilometers to get it. There are places in the world where clean water is only a dream. There are many communities in the world who are deprived of basic necessities of life. 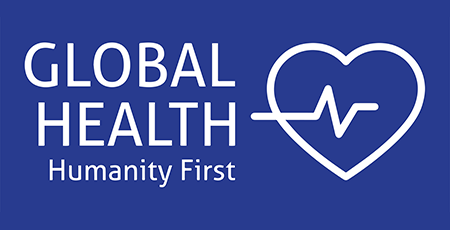 Humanity First offers healthcare services in remote and underserved communities to provide primary health care and meet their preventive and medical needs including Oral Health and Dental Hygiene programs. Mobile Medical Camps take place in deserving communities in Africa and South Asia, and medical equipment is also donated to hospitals/clinics to treat acute and chronic diseases. 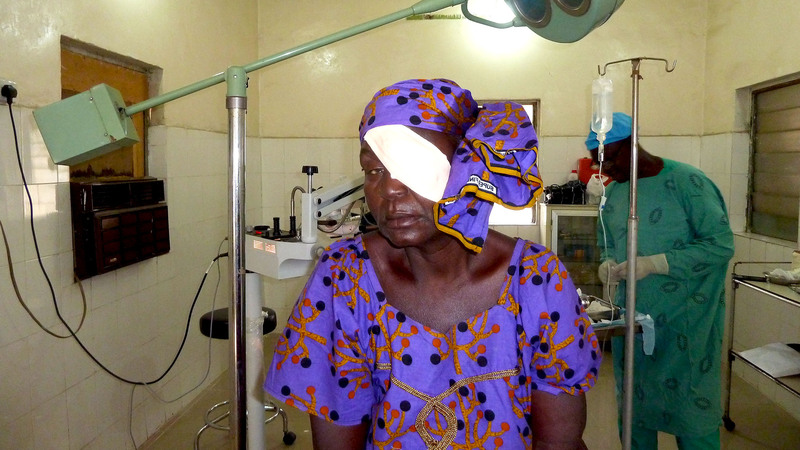 Humanity First routinely holds Cataract Surgery Camps under its very popular Gift off Sight Program to restore vision. 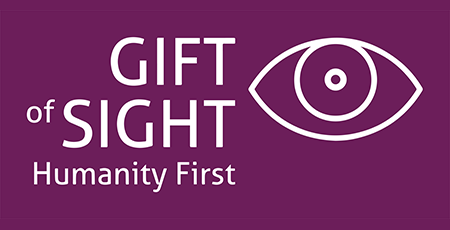 Humanity First provides a pair of eyeglasses to those who are in need of glasses, but have financial limitations; as long as this expense is not covered or funded by any other source. We dream of a future where no one is without a shelter, no one sleeps hungry and no child goes to school without breakfast. 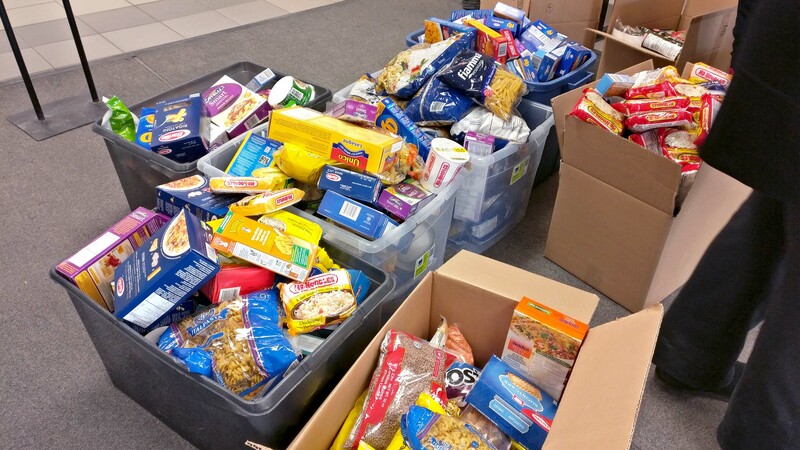 Until then, Humanity First will continue to help people living below the poverty line by putting food on their table through food support programs, such as food banks, mobile meals, and bulk distribution of food in the poor communities. Children are the future of humanity; and we shape our future. Humanity First supports underprivileged children to improve their academic performance by sponsoring their educational needs. Internationally, we support schools with provision of school supplies, furniture and building of school facilities in underprivileged communities. Global forced displacement is an emerging challenge since many years. 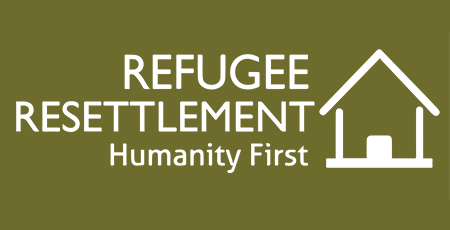 Humanity First is working at the fore front of privately sponsoring refugees and resettling them in Canada. These refugees begin a new life in Canada and become positive and contributing members of the society. 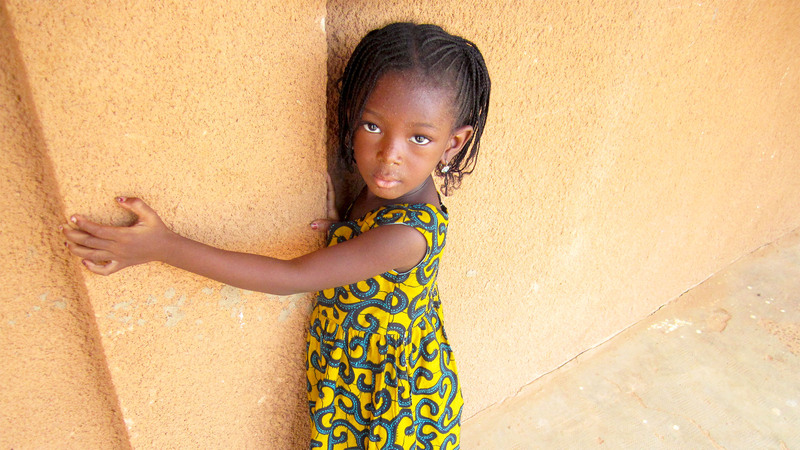 There are millions of orphan children around the world and many of them do not have access to basic needs, including food, health and education. 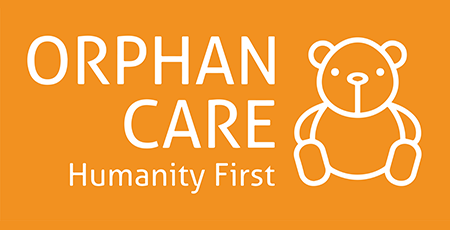 The Orphan Care program provides the orphan children a family environment under the care of foster parents and meets their basic needs. 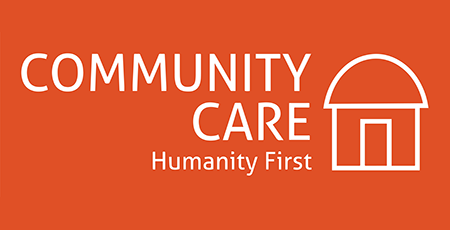 Humanity First has several community care programs to alleviate the hidden human suffering from various challenges in life due to age, gender, language barriers, physical disabilities and remote communities.